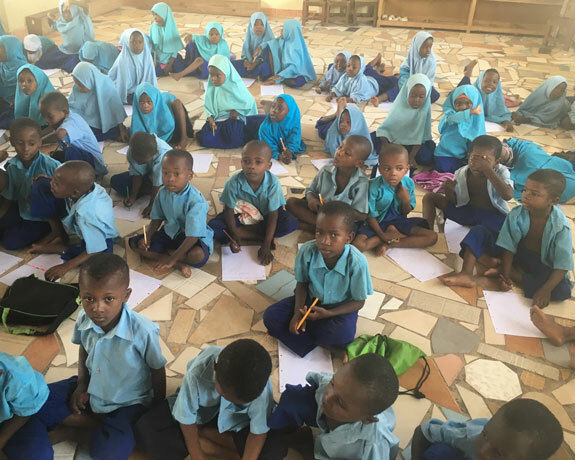 Here at Ras Nungwi, a small luxury beach resort on Zanzibar’s northern tip, we are delighted to have been working with Pack for a Purpose for the past two years. During that time, the Nungwi Nursery School has benefited tremendously from the generosity of numerous travelers to the island. These visitors have seen the massive value in using spare space in their luggage to directly benefit the community they are visiting. We have assisted the school for many years by paying the salaries of a number of teachers and providing clean water from the hotel’s water tanker. 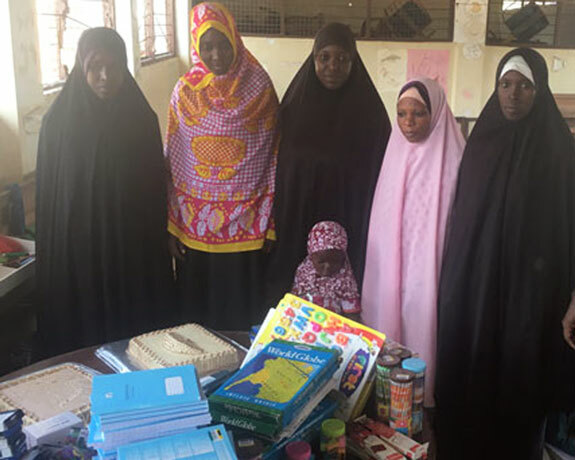 The school, which is attended by most of the village’s young children, is desperately short of supplies, and Pack for a Purpose was the perfect complement to our existing efforts. Many of the hotel’s staff members come from the local community and the school not only provides an early education for its pupils, but also frees up many adults to undertake jobs in the island’s growing tourism industry and elsewhere. Very notably, Anton and Nina Storey from Dubai first found out about Pack for a Purpose when they visited Zanzibar in September 2015. They very kindly brought much-needed educational supplies for the school in their luggage and were very keen to visit the school and meet the teachers and their pupils. They were moved by what they saw and on their return to Dubai, they started speaking with friends and colleagues about their experience and began a collection that was so large it wasn’t going to fit in anyone’s luggage! In total, the collection, which arrived safely in Zanzibar in March 2015, weighed a massive 114 kg and had to be shipped here by air. Anton and Nina plan to continue collecting supplies for this very worthy cause and their generosity and commitment must be applauded. This wonderful introduction between the Storeys and the school was made possible by Pack for a Purpose and is the beginning of a very happy and beneficial friendship that will hopefully last well into the future. We continue to encourage our guests and other visitors to Zanzibar to Pack for a Purpose whether it be in every outgoing email we send, or on the hotel’s website. 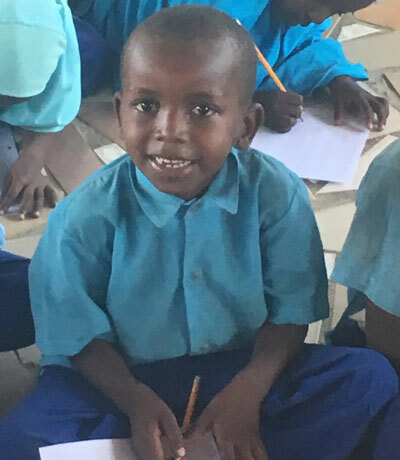 All hotel guests at Ras Nungwi who go on a Nungwi Village Tour get to visit Nungwi Nursery School and the hard work and passion of the teachers is clear for everyone to see. It’s also increasingly apparent that the kindness of visitors who donate supplies to the school is truly having a big impact, and this is very much appreciated.